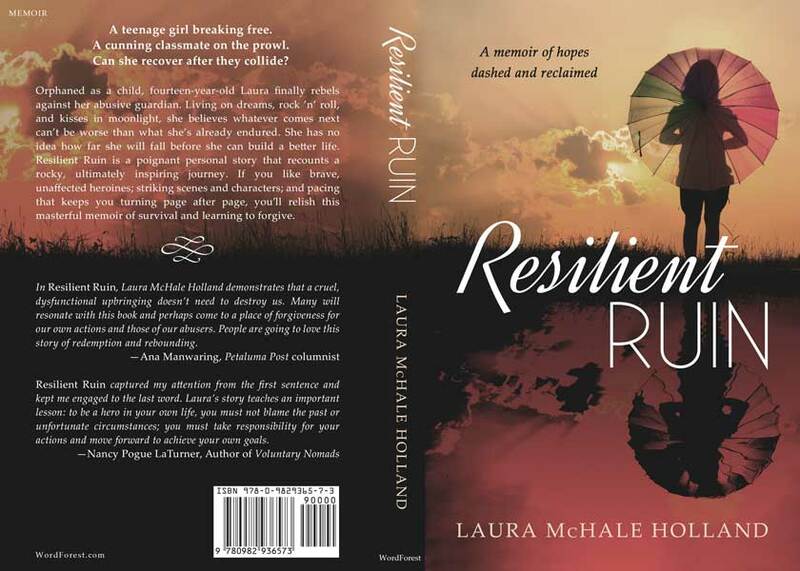 Beetiful designed the book cover for Resilient Ruin by Laura McHale Holland. A teenage girl breaking free. A cunning classmate on the prowl. Can she recover after they collide? Orphaned as a child, fourteen-year-old Laura finally rebels against her abusive guardian. No longer willing to tolerate the violent tirades and imprisoning restrictions at home, Laura lives on dreams, rock ’n’ roll, and kisses in moonlight. She believes whatever comes next can’t be worse than what she’s already endured. 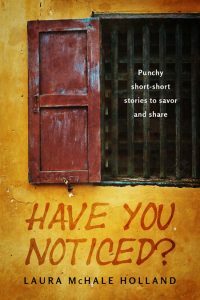 Her hope for a normal life is ripped away when a predator reels her in. With her heart shattered and her confidence destroyed, Laura plunges into a downward spiral. Substance abuse and risky sexual behavior lead to depression and years of heartbreaking consequences. Laura’s dark path begins to threaten her survival. Yet survive she does, with little of what she longs for, but all that she needs to start building a better life. 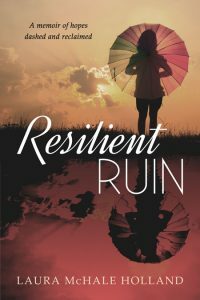 Resilient Ruin: A memoir of hopes dashed and reclaimed is a deeply moving personal story. It pops with details of American life in the Sixties and Seventies and takes readers on a rocky but ultimately inspiring journey. 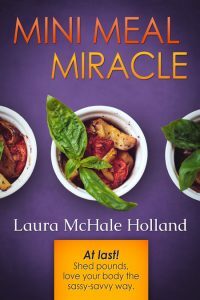 If you like tales with brave, unaffected heroines; striking scenes and characters; and pacing that keeps you turning page after page, you’ll love Laura McHale Holland’s masterful memoir of survival and learning to forgive. Order your next favorite book today! 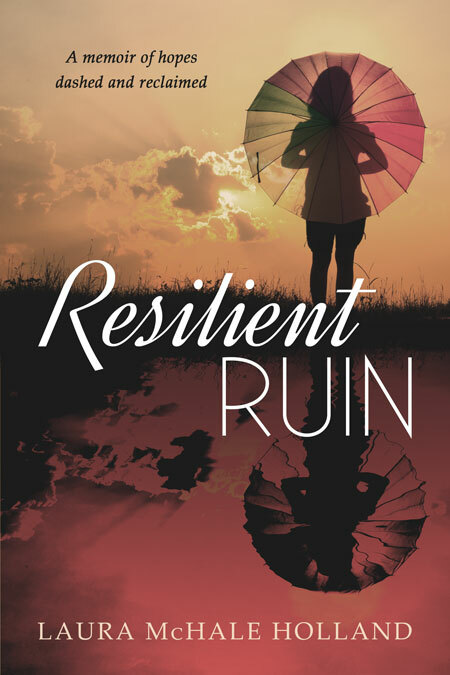 Get Resilient Ruin by Laura McHale Holland today!